This set contains two ready assembled and pre-configured Bluetooth modules for telemetry transmission. 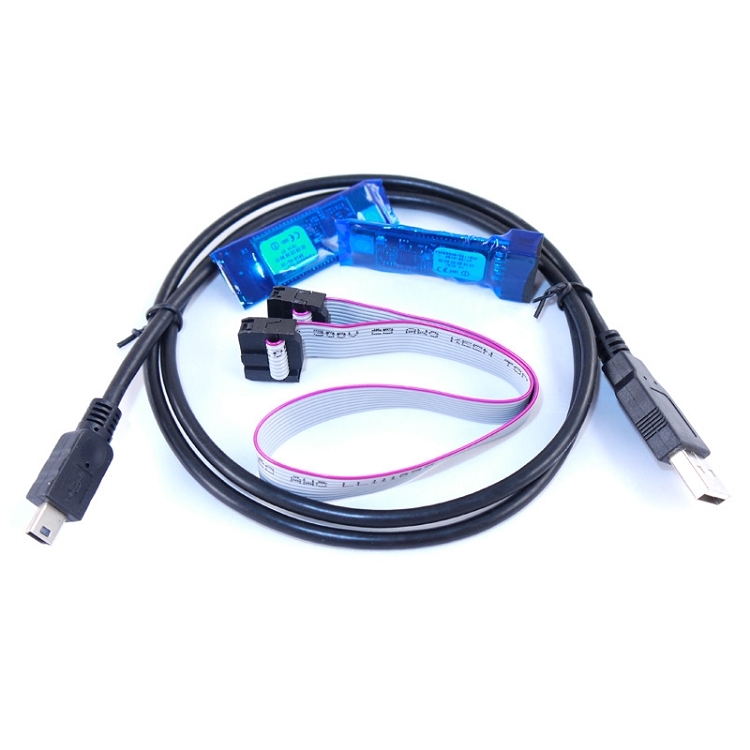 The set consists of a BT module with integrated MK-USB, so that it can be directly used with the USB connection from your PC. And a second BT module for the MikroKopter. The maximum range (according by the manufacturer of the radio modules) is 500m. In the delivery are already the necessary cable for the PC (USB cable) and the MikroKopter (10-pin connector cable) included.